In 1996, Emory University professor Deborah Lipstadt found herself in a peculiar situation: She and a team of lawyers would have to defend the truth about the Holocaust against British historian and famed Holocaust denier David Irving. It was a quirk of the English legal system that allowed the battle to play out in court. In England, the burden of proof in libel cases rests on the defendant, not the plaintiff. So, when Irving filed a libel lawsuit against professor Lipstadt and her British publisher for critical statements Lipstadt wrote about him in her 1993 book Denying the Holocaust: The Growing Assault on Truth and Memory, it was up to Lipstadt to justify her criticism. Sixteen years after Lipstadt won her legal battle, the story of her encounter with Irving is now the subject of the recently released movie Denial. 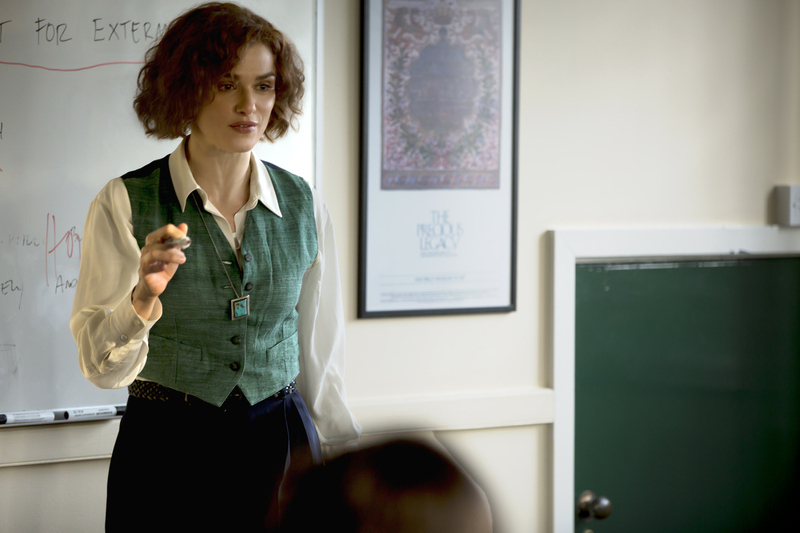 In Denial, Deborah Lipstadt is played by English actress Rachel Weisz with Timothy Spall as David Irving. 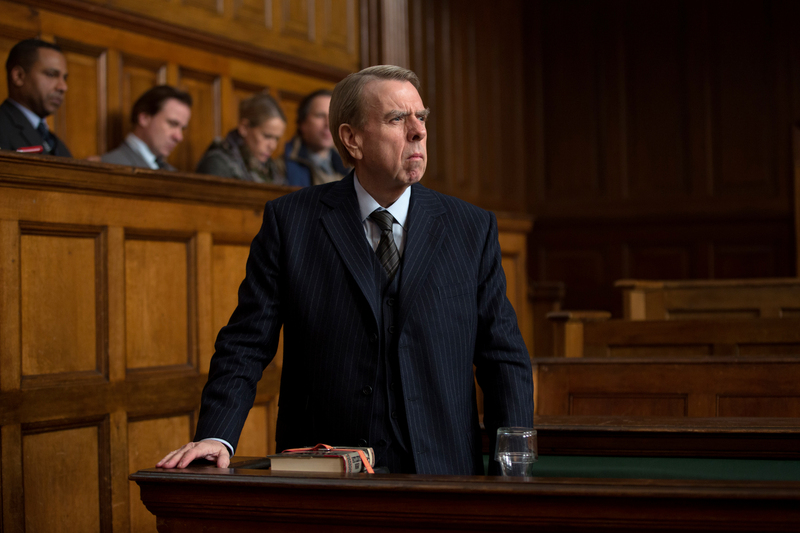 Written by prominent British writer David Hare, this legal thriller is based on the events leading up to Irving’s libel suit and the famous 32-day courtroom fight that ensued. Our guest on today’s episode of So to Speak: The Free Speech Podcast is the Deborah Lipstadt. She is still at Emory University and is currently a professor of modern Jewish history and Holocaust studies. Professor Lipstadt’s 2006 memoir about the David Irving libel trial, entitled Denial: Holocaust History on Trial, is what inspired the film’s producers, Gary Foster and Russ Krasnoff, to want to make the movie Denial. During our conversation, Lipstadt revisits the Irving trial, explains its implications for free speech and academic freedom, and elaborates on the unique phenomenon of seeing one’s life acted out on the big screen. She also describes the extraordinary support that Emory University gave to her during the years she spent fighting Irving’s lawsuit. Stay up to date with So to Speak on the show’s Facebook and Twitter pages, and subscribe to the show’s newsletter at sotospeakpodcast.com. You can also read a transcript of the interview.